Huge savings over at the PlayStation Store, and the only downside is a solid reminder that 2016 is already half over. Man, where does the time go? Seriously, this is a long list with way too many games to choose from. Check it out below. Yeah, wow. So many games. You know my advice. 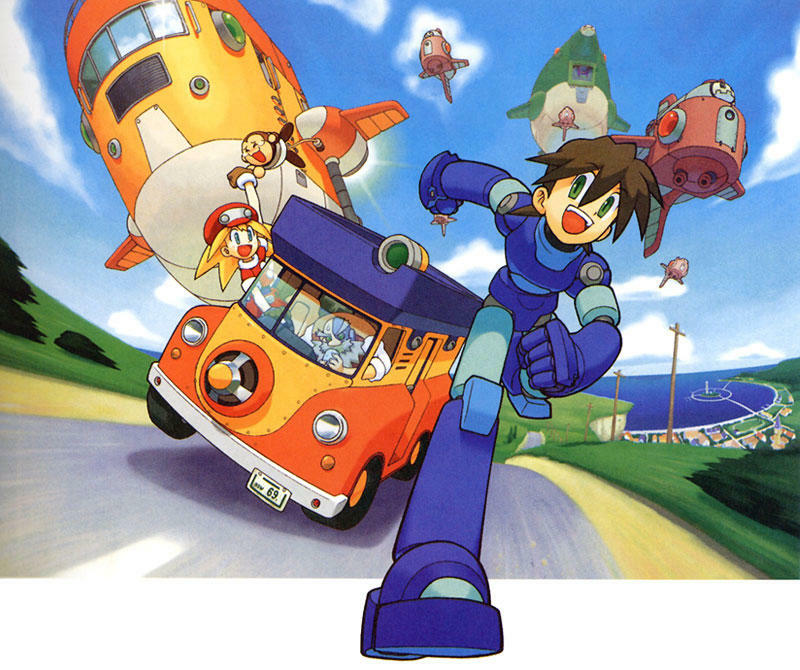 Make this a Mega Man week and turn to Mega Man Legends and Mega Man 8! And if you’re all Mega Man‘d out, Shantae and the Pirate’s Curse is a perfectly fine substitute. Brandish: The Dark Revenant is also a nice little buy you might have missed when it came out last year. But, don’t take my word for it. There must be something you’re looking forward to in this huge list.